A Wise Woman Builds Her Home: For Your Husband: Valentine's Day Special Gift Idea! 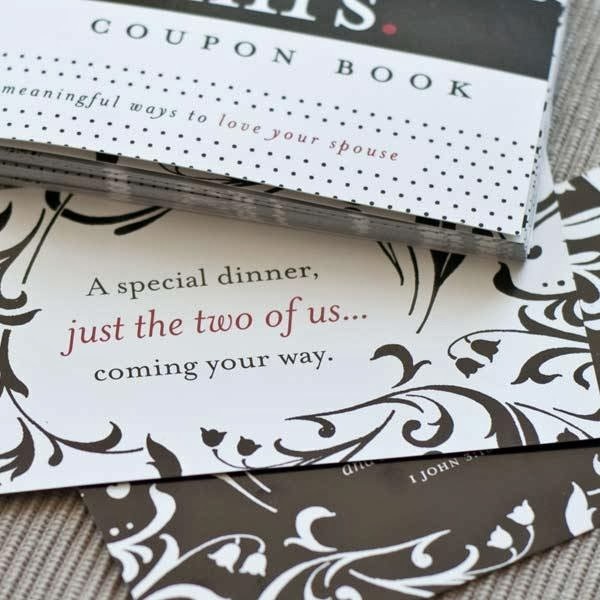 For Your Husband: Valentine's Day Special Gift Idea! Are you looking for a special Valentine's gift that will not only be a blessing that will also last throughout the year? 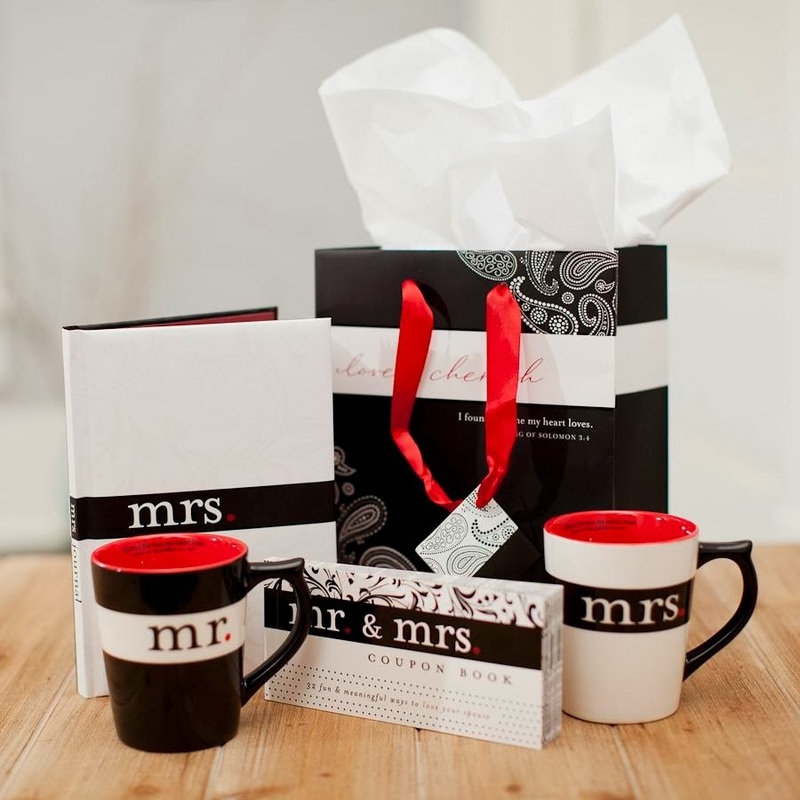 I *love* this special Valentines gift set from Dayspring that is currently on sale. I shared about these popular mugs last year and they were a hit! I found the one my heart loves. for the current sale price of just $19.99! Note: If you really love this set you can find additional gifts that can be included in this set here.